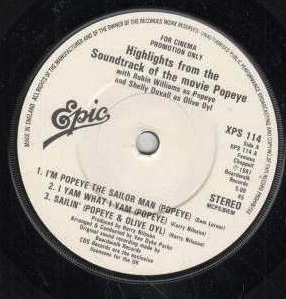 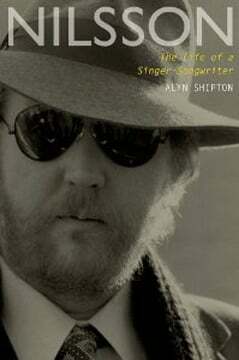 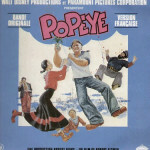 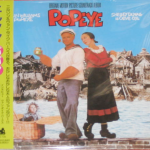 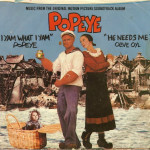 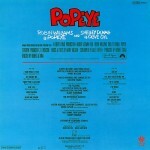 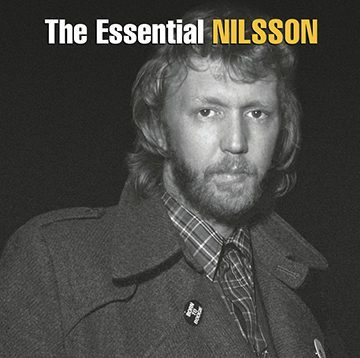 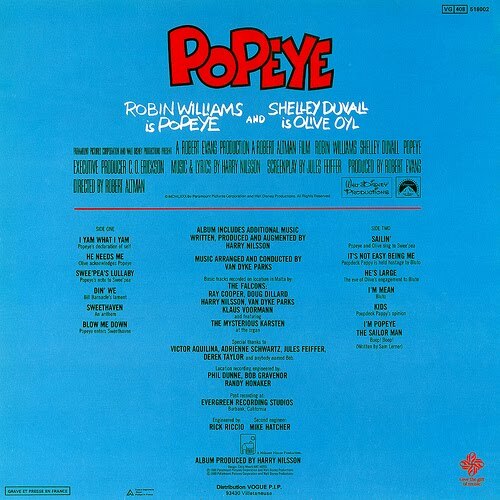 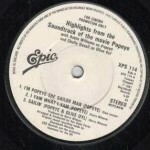 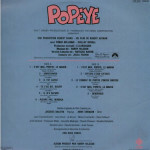 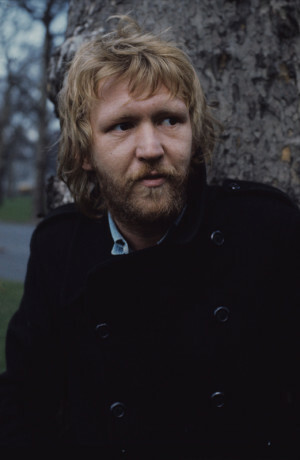 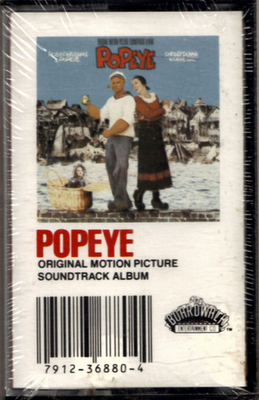 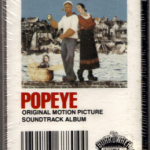 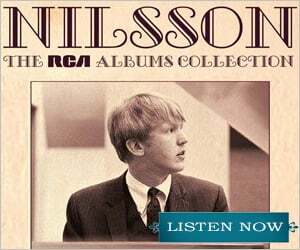 Tapping Harry Nilsson to score the filmed musical of Popeye was Robert Altman in maverick mode. 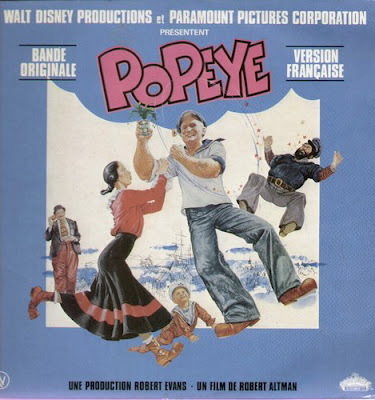 The results can be considered either mad or inspired, depending on how you look at it. 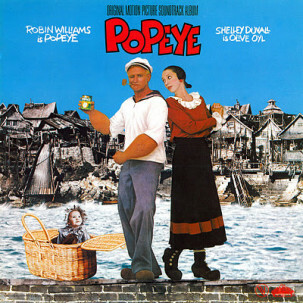 You’ve got Harry’s songs about a cartoon sailor, Robin Williams and Ray Walston out-hamming each other on lead “vocals,” and drunken sea shanty instrumentation and arrangements courtesy of Van Dyke Parks. It’s not surprising then that the end result turned out a bit… ham-fisted? 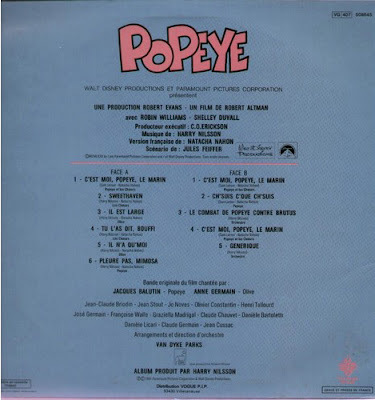 The studio-recorded soundtrack album does not quite match the tracks heard in the film, during which the actors sang some of the songs live. 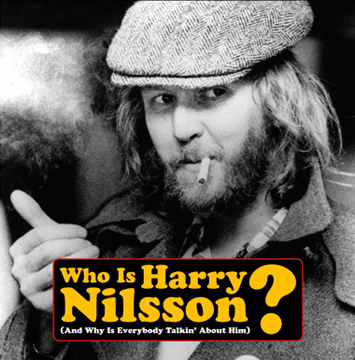 Harry is all over this album (writing/performing), even if his vocals are not. 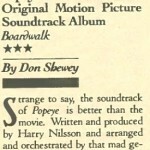 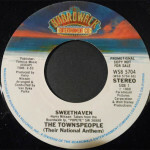 For instance, “Swee’Pea’s Lullaby” begins with clanging instrumentation fully reminiscent of 1967’s “She Sang Hymns Out Of Tune.” Popeye is worth owning for many reasons, but especially for the Shelley Duvall vehicle, “He Needs Me.” It’s Harry at his most simple and endearing, aided by Duvall’s off-key charm and Parks’ dockside atmospherics (many know the tune from the 2002 film, Punch-Drunk Love). 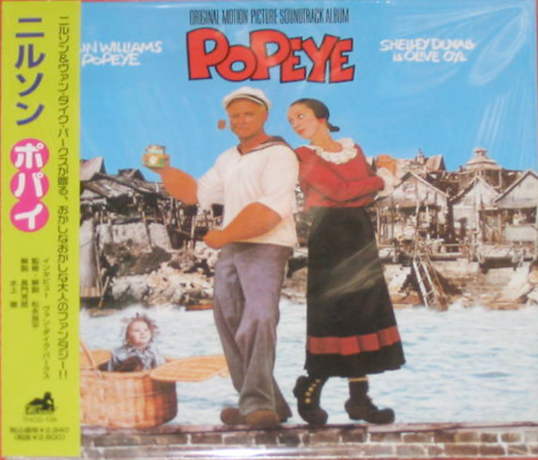 The 2010 Japanese CD version is recommended.